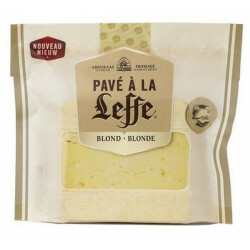 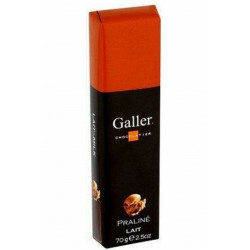 Pave Blond Leffe Cheese 200 Gr - Enjoy Pavé® with Leffe Blonde. 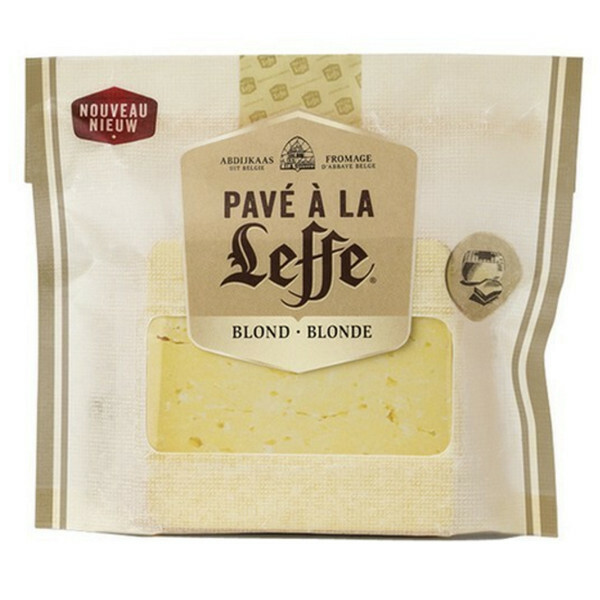 The Pavé® at La Leffe Blonde reveals an experience with finesse. 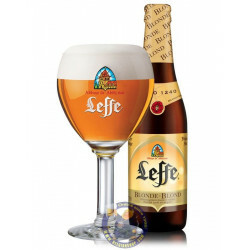 Ancestral know-how associated with pale malt, water, hops and yeasts gives The Blonde Leffe a blonde dress with luminous reflections. 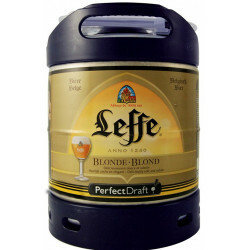 Delicate clove notes and a subtle hint of bitterness from the blonde Leffe give it a subtle and complete flavor. 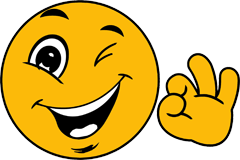 Mary Rodgers L. from Yorktown Heights bought this product recently. 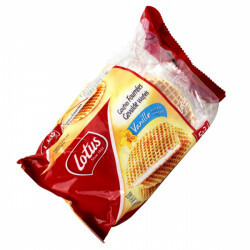 And 24 other customers have bought also this product, and love it. 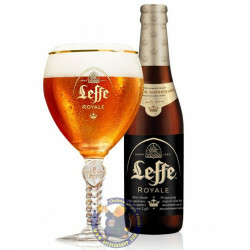 The Pavé Leffe with real Leffe Blonde. 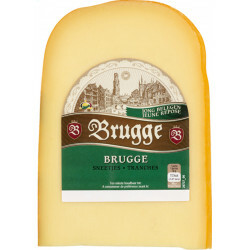 This blond-cheese has a light crust with a subtle flavor of clove and a slight touch of bitterness from Leffe Blonde beer. 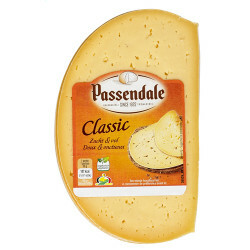 This fine cheese refined for five weeks in a refining cellar. 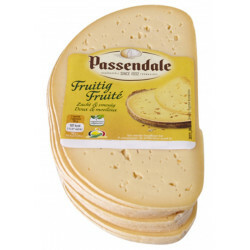 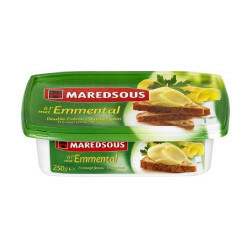 Ingredients: Pasteurized cow's milk, salt, animal rennet, lactic ferments, coloring agent (E160b), preservative (E251). 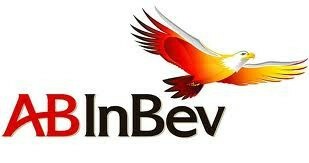 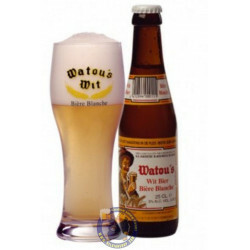 Origin: Belgium. 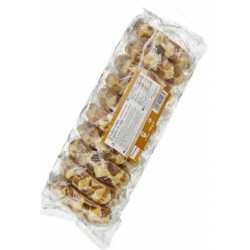 Packaged in a protective atmosphere.